This is a quick and easy, but very effective recipe to win over any Royal fans visiting this summer. Strawberry jam filling and a fresh, whipped, cream topping. Not forgetting the little iced crowns of course, complete with jewels. 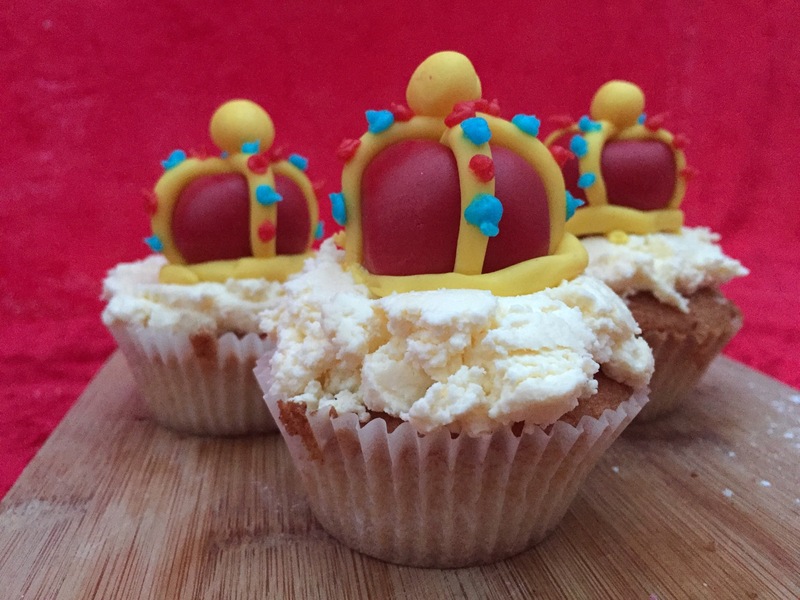 I loved making the little crowns and the children loved them too!